2006 Boys score big on Earth Day 2017! The 2006 Boys from the Brandon Campus spent the first half of their Saturday morning practice cleaning up around our JC Handly fields in Brandon. 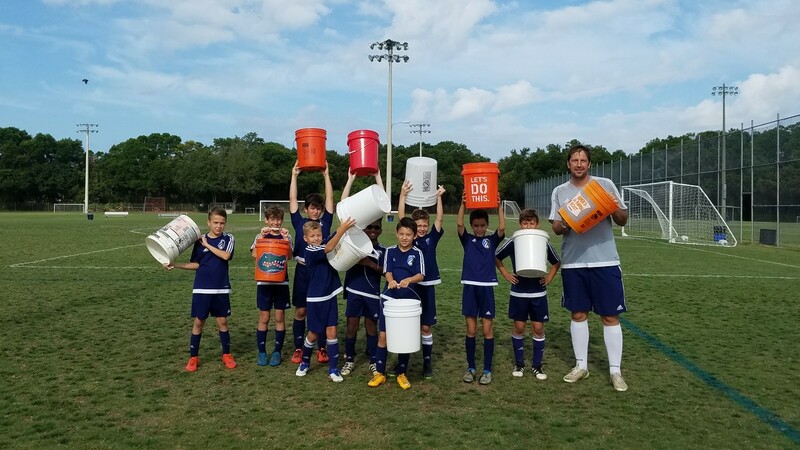 Equipped with 5 gallon buckets the boys collected a lot of trash and did their part in keeping our fields clean and ultimately garbage out of our waterways. A big Thank You to all that helped! © West Florida Flames. All rights reserved.